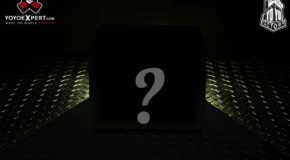 2016 Mystery Box is Almost Here! 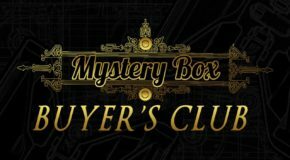 2016 Black Friday Sale & Mystery Box Details! 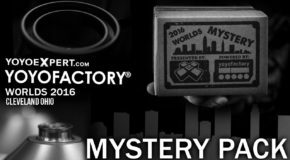 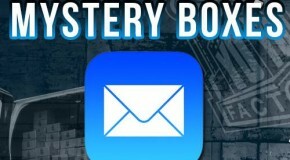 2015 Mystery Boxes – Everything You Need To Know! 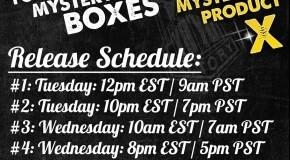 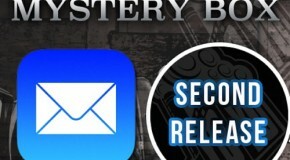 2015 Mystery Box – Release Times! 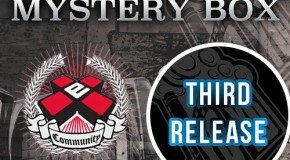 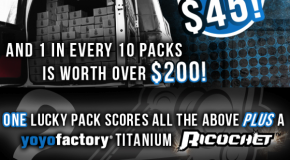 2015 Mystery Box – Official Pre-Release Information! 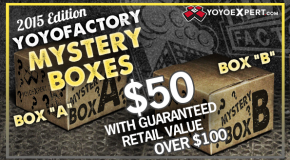 YoYoFactory Mystery Box Final Release! 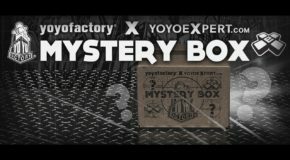 Mystery Box – 2nd Release – YoYoExpert Newsletter Tuesday! 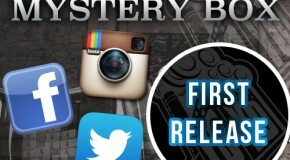 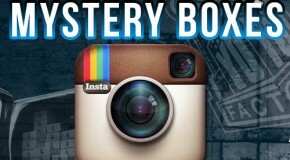 Mystery Box – 1st Release – Social Media Monday! 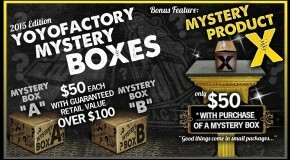 2014 Mystery Box Release Information! 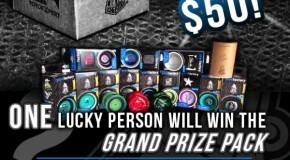 This is going to be fun! 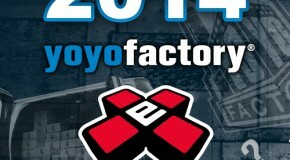 Details soon!